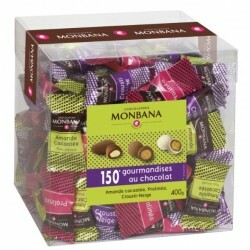 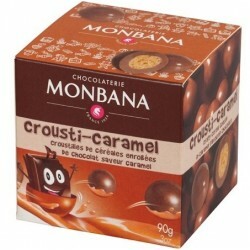 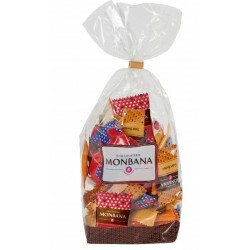 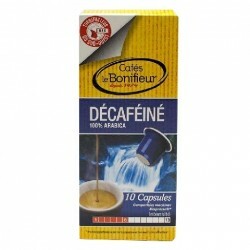 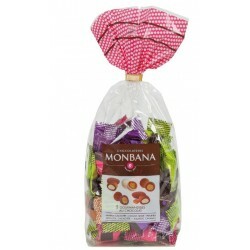 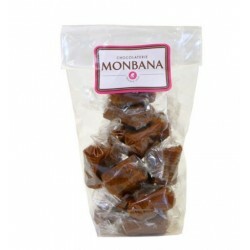 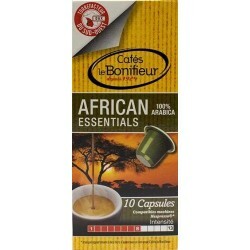 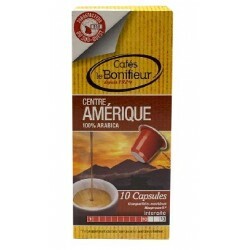 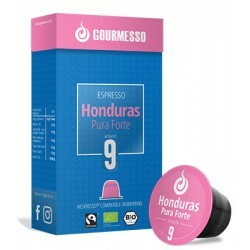 Central American Le Bonifieur coffee capsules, Nespresso® compatible. 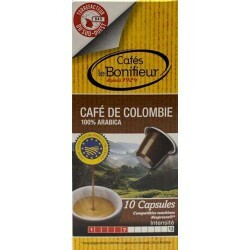 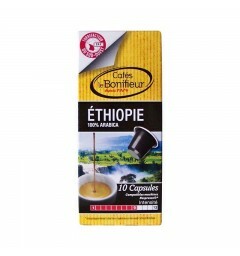 Nespresso ® Bio compatible capsules from Peru of the Café Le Bonifieur brand. 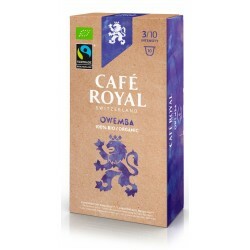 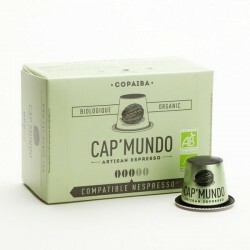 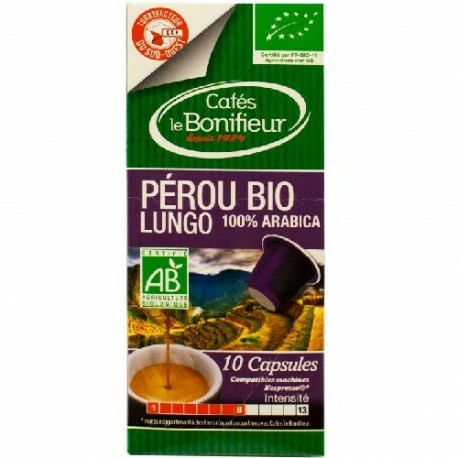 This Lungo 100% Arabica capsule has an intensity of 8/13 and is certified organic. 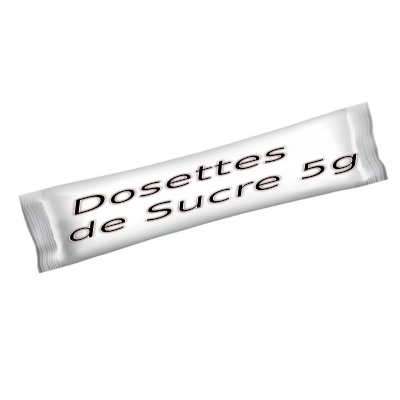 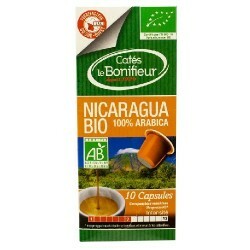 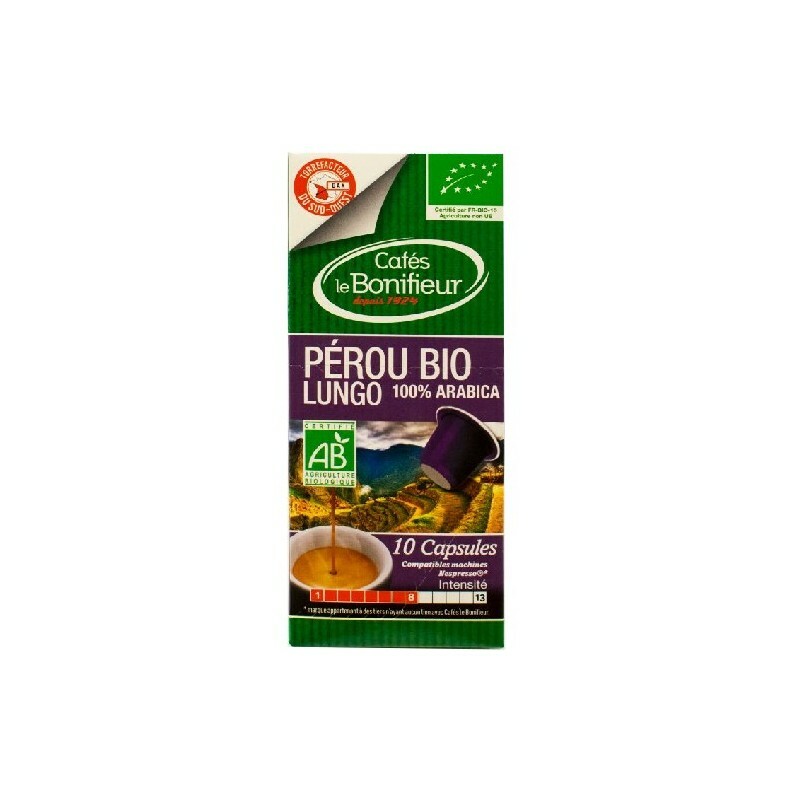 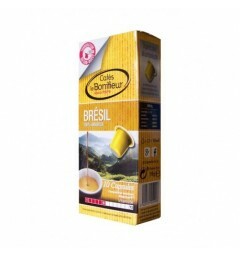 Peru Organic capsule from the South of France brand Café Le Bonifieur. 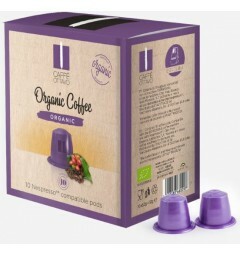 This capsule from Organic farming is Nespresso compatible, let yourself be transported by this Lungo coffee with an intensity of 8/13.